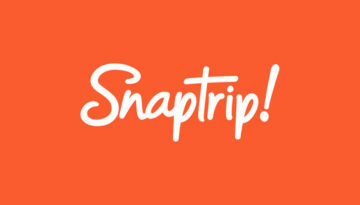 All the latest news from Snaptrip HQ. 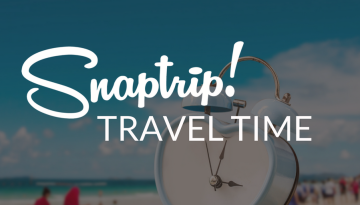 Snaptrip nominated in the 2017 British Travel Awards! 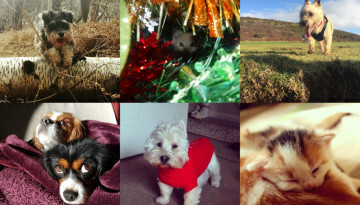 Which part of the South East has the most pet friendly cottages? 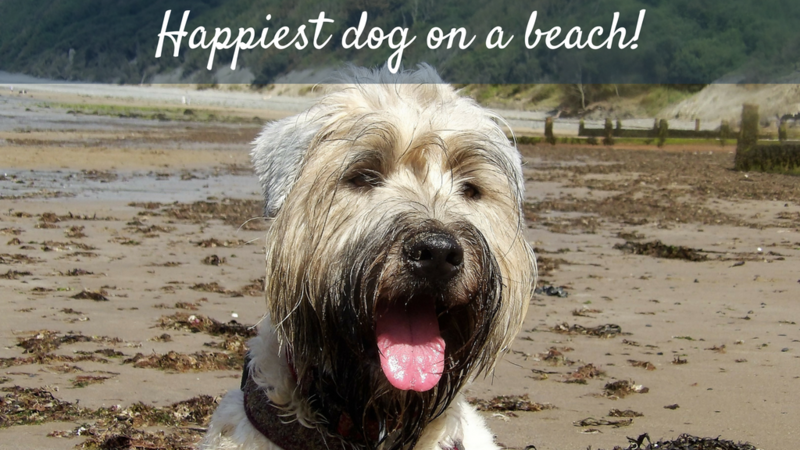 Which part of the South West has the most pet friendly cottages? 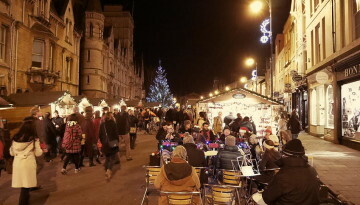 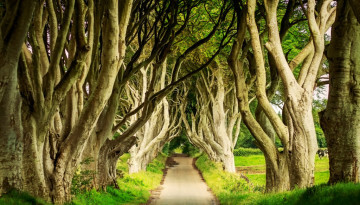 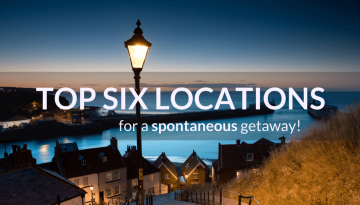 Win a cottage break for a FIVER with Snaptrip! 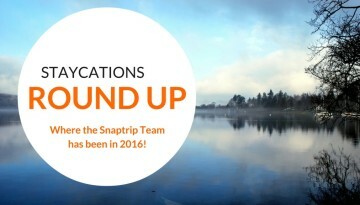 Driving distance feature makes it to the homepage! 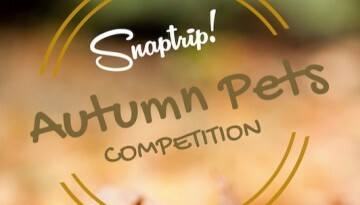 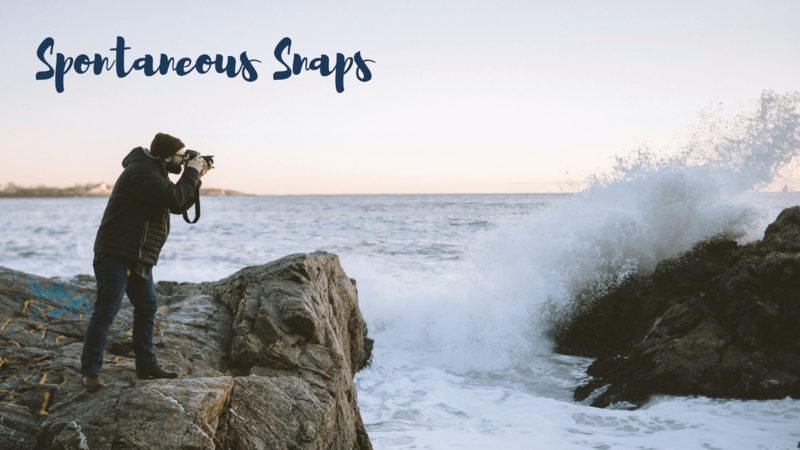 Win a Snaptrip voucher, and a pet hamper!